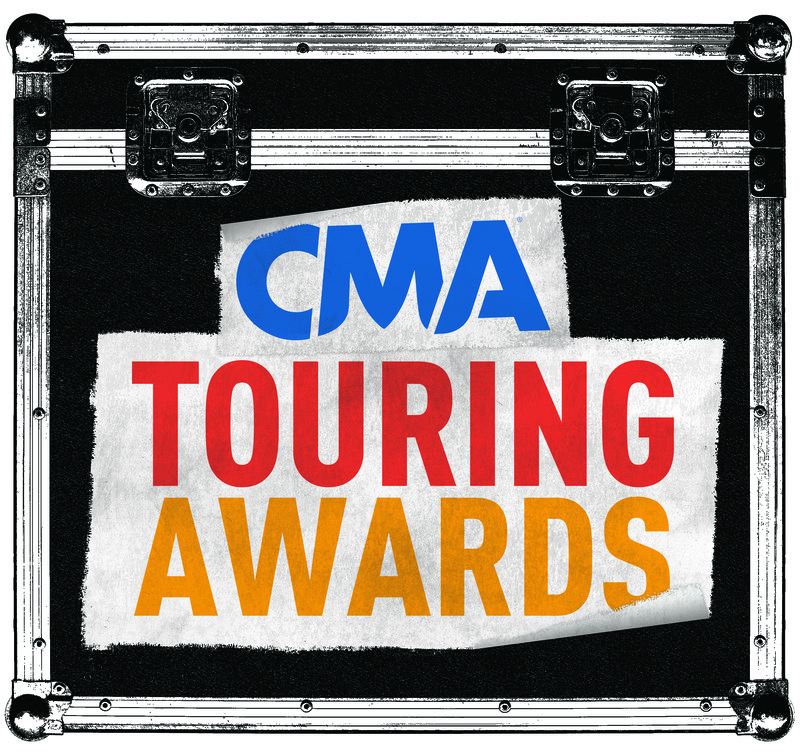 The 2017 CMA Touring Awards Finalists have been announced. Final voting for the awards, which highlight the contributions of vital behind-the-scenes members of the industry, begins Nov. 21 and closes Dec. 6. Each category has been expanded this year from three nominees to five. CMA members in the following membership groups are eligible to vote on the 15 categories up for awards: Advertising/Public Relations/Media, Affiliated, Artist, Entertainment Services, Marketing/Digital, Musician, Personal Manager, Record Label, Talent Agent, Talent Buyer/Promoter, Touring and Venue. Duane Clark – Flood, Bumstead, McCready & McCarthy, Inc.
Nancy Seltzer – Nancy Seltzer & Associates, Inc.